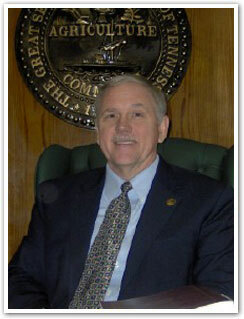 Judge Daniel R. Swafford is a judge of the Bradley County General Sessions/Juvenile Court in Cleveland, Tennesee. He was born in Bradley County, Tennessee and grew up there. He graduated from Bradley Central High School in 1972, and with Highest Honors from the University of Tennessee and then from the University of South Carolina Law School in 1988 where he received his Juris Doctorate degree. He served as First Lieutenant with the United States Marine Corp from 1978-1981 and as Lieutenant in the Judge Advocate General’s Corps in the United States Navy and received two Navy Commendations. Before he was elected to his judgeship in 2006 on the General Sessions/Juvenile Court, Judge Swafford was an Assistant District Attorney and also in private practice in Bradley, Polk and Hamilton Counties. Judge Swafford is responsible for general sessions civil, environmental and all juvenile court procedures. His office handles juvenile delinquencies, as well as unruly juveniles, in addition to cases involving dependent, neglected, and abused children. He also handles child support cases, and paternity and legitimation cases. 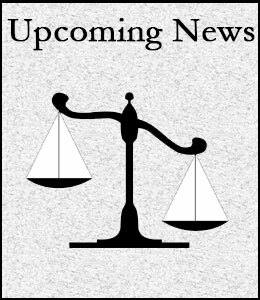 The juvenile delinquency and unruly delinquent cases, in addition to Juvenile Drug Court matters, are heard at the Juvenile Justice Center on Johnson Boulevard; child support cases are heard at the main Bradley County courthouse, as are civil cases within the jurisdiction of the General Sessions court.